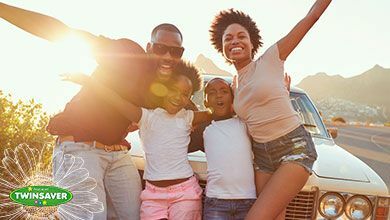 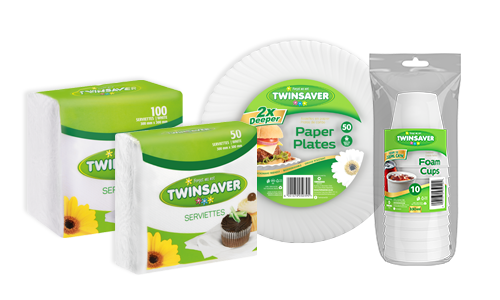 The Twinsaver Home Care range allows you to make the most of our fantastic South African lifestyle with quality disposable products for braais, picnics and parties. 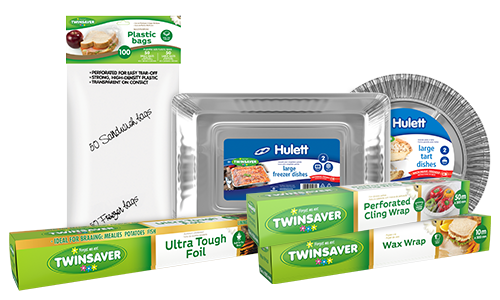 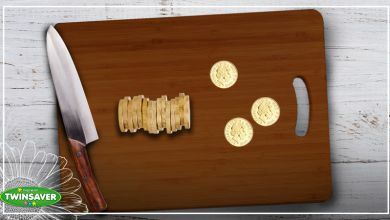 In addition, we have a range of everyday food preparation products and storage solutions to help you cook delicious meals, prepare gourmet lunchboxes and conveniently store any leftovers in the fridge or freezer. 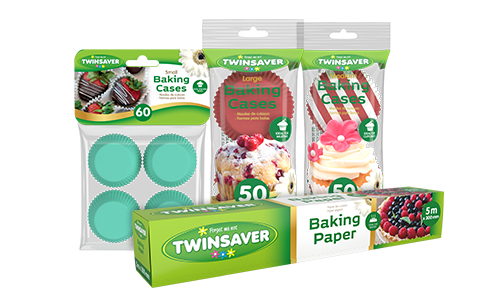 Our baking solutions help you produce the perfect results every time, whether you are making tarts, cupcakes, muffins or cookies. 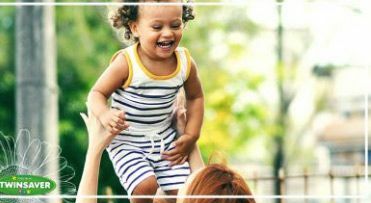 Choose Twinsaver Home Care and bring trusted quality into your home – for any occasion.